The blast furnace smelting technology need coke, it plays an important role during smeltingprocess, not only supply heat energy, but also act as reducing agent forreduction of iron ore, it also has the function to maintain permeability ofstock column skeleton. The price of coke keep increasing, PCI system can reducecoke ratio and production cost, it is a revolutionary development of modernblast furnace smelting. 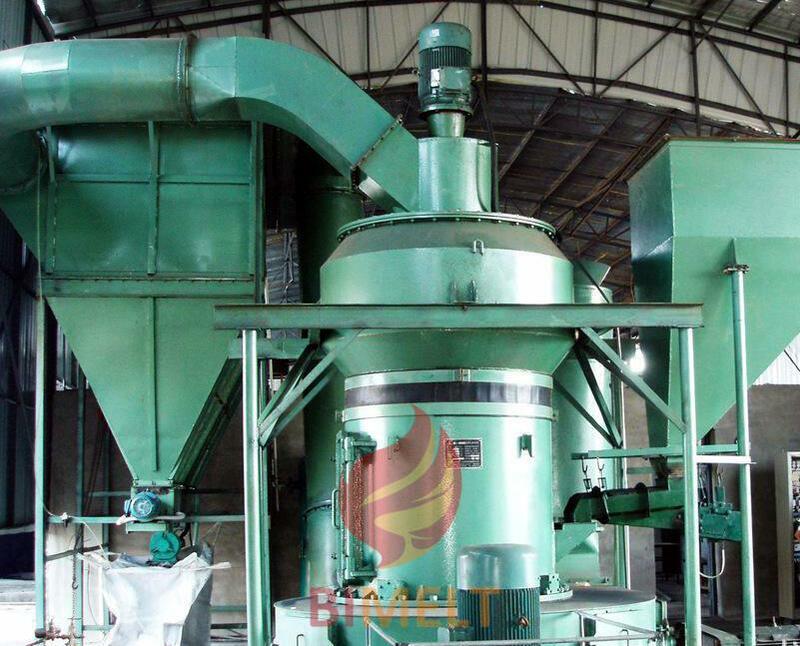 Substitutecoke with pulverized coal and reduce cost. 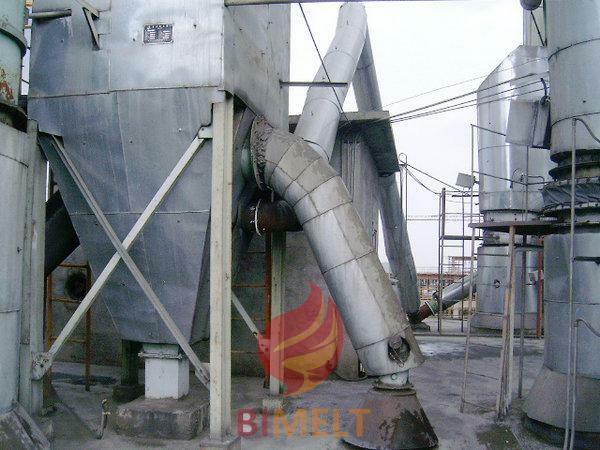 Itbenefits for furnace condition adjustment and improvement of blast furnacesmelting process. Itcan solve the problem of coke shortage. Thetemperature of dry gas is below 350℃ when feed into coalmill. Advantages:well-adapted to various coal types, safe and reliable, less maintenance work. Disadvantages:Great noise and high power consumption, large dimension. Advantages:low power consumption and noise, explosion-proof property, good performance ofregulation and homogeneity. Disadvantages: sensibleto change of coal type. Double-tank paralleling type: the upper part is coal storage tank, thelower part is pulverized coal injection tank. The advantages are accurateweighing and high reliability, the disadvantages are large occupied area, muchmore equipment, high investment. Three-tank single-row type: the upper part is collection tank, themiddle part is coal storage tank, the lower part is injection tank. Theadvantages are small occupied area, simple-structure device and less equipment,low investment, the disadvantages are hard connection between coal storage tankand injection tank affect accuracy of weighing.